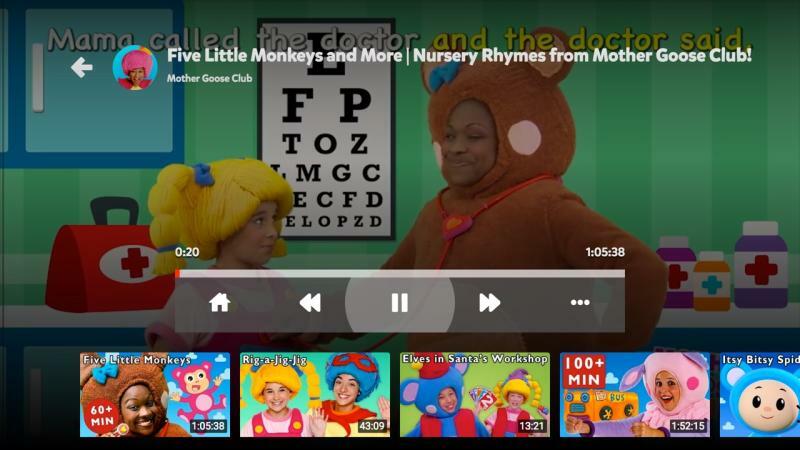 The official YouTube Kids app is designed for curious little minds. This is a delightfully simple (and free!) app, where kids can discover videos, channels and playlists they love. We work hard to offer a safer YouTube experience, but no automated system is perfect. If you ever find a video you’re concerned about, please flag it. This helps make YouTube Kids better for everyone. DESIGNED FOR KIDS To make exploration easy, videos in the app are split into four categories: Shows, Music, Learning and Explore. We also took out the complicated stuff to make an app even little ones can navigate &DD; that means big buttons, easy scrolling, and instant full-screen. VIDEOS KIDS WILL LOVE Kids can enjoy favorites like Thomas & Friends, DreamworksTV and Talking Tom, online hits like Mother Goose Club, Super Simple Songs and Wonder Quest, plus anything else they’re into &DD; sports, animals, gaming, crafts and more. 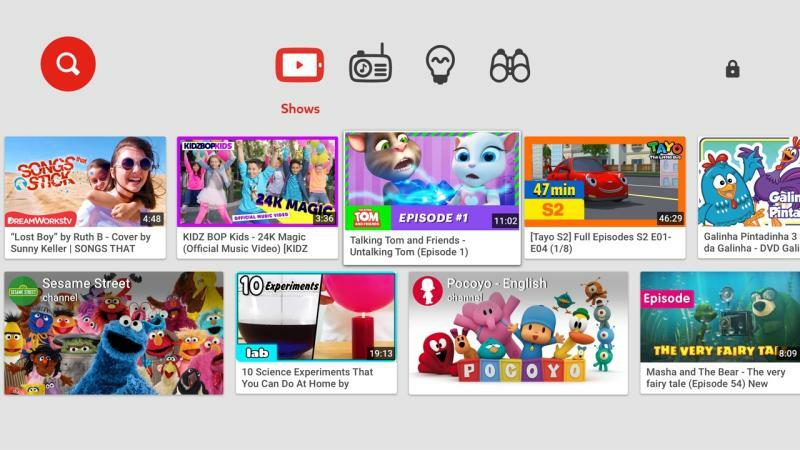 GROWN-UPS ARE IN CONTROL We know that every family is different, so we’ve included features that let grown-ups tailor the YouTube Kids experience to their family’s needs. 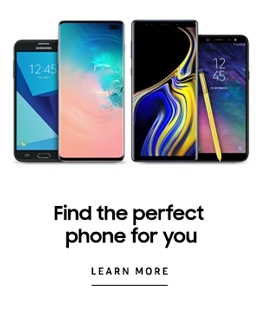 Settings are found behind a grown-ups-only lock where you can turn off search for a more restricted experience. 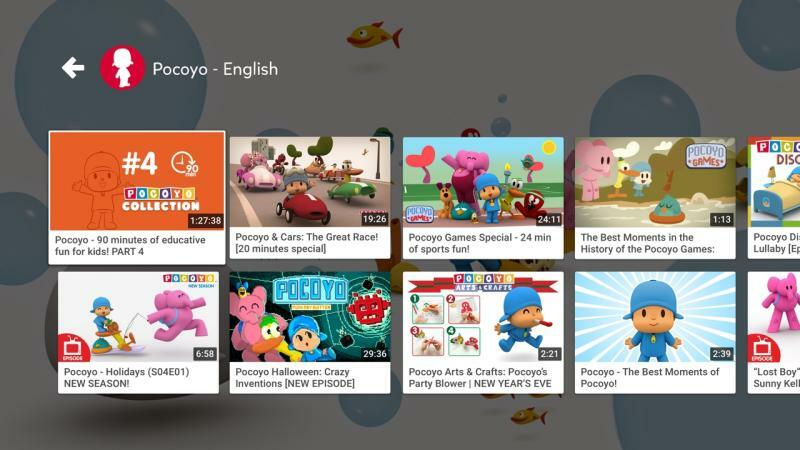 Note that logged in YouTube Kids features such as content blocking and YouTube Red are not yet available on this platform. For more information about the app and settings, please read our Parental Guide. IMPORTANT NOTES ABOUT THE APP Parental setup is needed to ensure the best experience possible for your child. YouTube Kids contains paid ads in order to offer the app for free. Your child may also see videos with commercial content from YouTube creators that are not paid ads. For more information, please check out our Parental Guide. 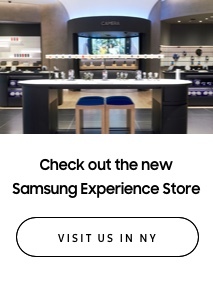 Videos in the app are selected by our automated systems. Please note, no system is perfect, and it’s possible that your child may find something you don’t want them to watch. If your child finds a video that you feel is inappropriate, please flag the video and it will be reviewed as soon as possible. You can restrict your child’s experience by turning search off in the set-up flow or by accessing the settings behind the grown-ups-only lock. This means your child can’t search for content, which reduces the chances that they will encounter a video you don’t want them to watch. 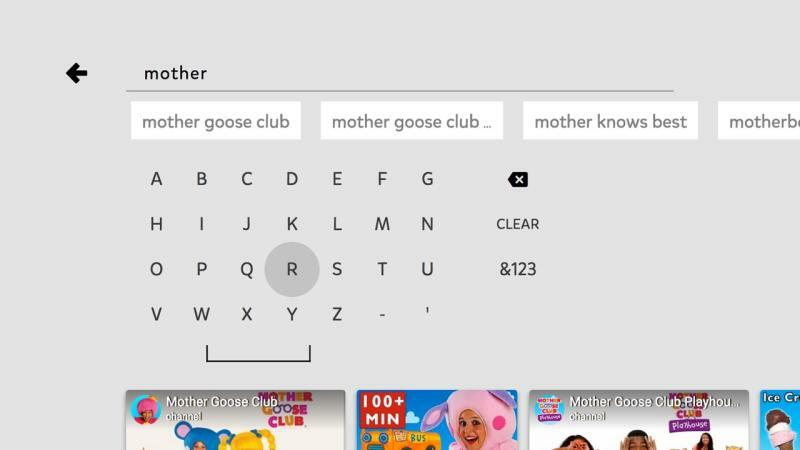 Whether search is on or off, the app will recommend videos selected by our automated systems from the broad set of videos accessible in YouTube Kids.